We’ve teamed up with Seventh Generation to help spread awareness about the importance of chemical reform in the United States. Some people might assume that the chemicals used to make products sold in the U.S., like toys and food containers, are regulated and tested for safety — but they are not. Over 80,000 chemicals are currently available for use in the market and the EPA has required very few of these to be tested for their impacts on human health and the environment. Shocking, right!?! Now is the time to update the regulation on these chemicals. 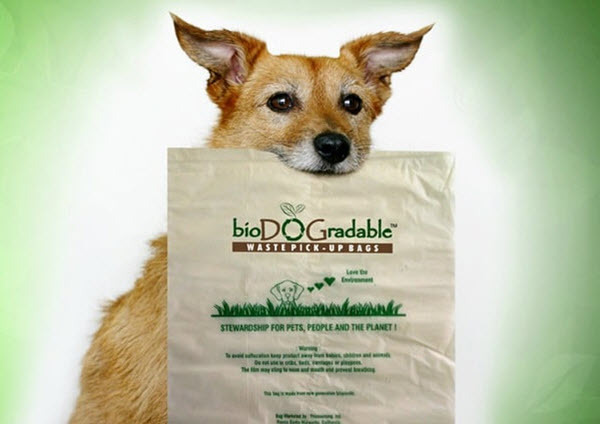 Woof Woof Papa and I feel very strongly about protecting the environment & planet, living a healthy life, and using the safest products we can for both humans and pets. That’s why I’m super happy to be participating in a campaign on behalf of Mom Central Consulting for Seventh Generation, to spread the word about what YOU can do to help fight toxins (I received a promotional item and product samples as a thank you for participating). Why Do We Need To Address Chemical Reform? The Toxic Substances Control Act (TSCA) was passed in 1976, and unlike other major environmental laws, has never been updated. As it currently stands, tens of thousands of potentially harmful chemicals continue to be used in the marketplace since the 1970’s without proper testing and without disclosure by the companies that produce them. To learn more visit the Natural Resources Defense Council website. Become a Toxin Freedom Fighter by signing Seventh Generation’s petition to urge Congress to reevaluate the Toxic Substances Control Act for the first time since 1976. Make sure that your friends and family are aware that of the 80,000 synthetic chemicals introduced into the market since the Toxic Substances Control Act was passed in 1976, the EPA has required testing on less than 10%. 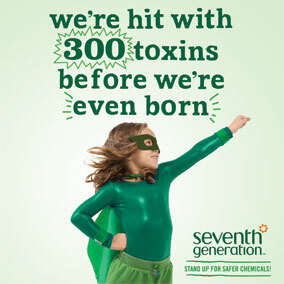 Help Seventh Generation reach its goal of collecting 100,000 Signatures by April 24th by urging your friends and family to stand up for safer chemicals by signing the petition here too! I participated in a campaign on behalf of Mom Central Consulting for Seventh Generation. I received a promotional item and product samples as a thank you for participating. In celebration of Earth Hour, Groupon is promoting a very special deal that gives back! Earth Hour is March 29 at 8:30 pm local time, and is the time that World Wildlife Fund (WWF) asks that you turn off your lights for one hour! Groupon is teaming with WWF by offering a $10 Donation Deal to the World Wildlife Fund! All donations to this Grassroots campaign will be used by World Wildlife Fund to enable college students to install solar panels in underserved communities. Every $10 raised will support an estimated 10 watts of solar power, which students participating in the GRID Alternatives’ Solar Spring Break will install for low-income families. 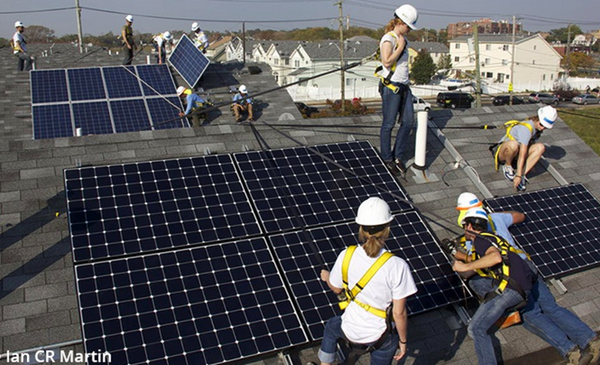 The campaign’s goal is to reach $6,000, which—combined with solar incentives and in-kind donations from manufacturing partners—would cover the cost of one full spring-break project, including training materials for 10–12 students and the installation of equipment for approximately 3,000 watts of solar power for two families in communities served by GRID Alternatives. 100% of donations go directly to World Wildlife Fund. Donations are automatically applied. Visit Groupon here for more info and to participate! Get filtered water at home for your pets and family and skip the expensive trips to the store and wasteful bottles that harm our environment. 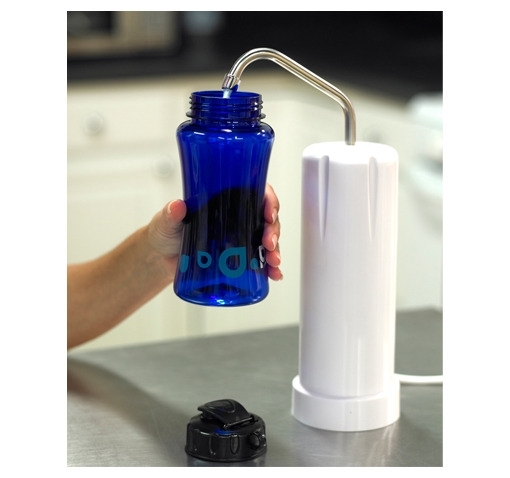 Today only, 1SaleADay.com has an amazing deal on this Paragon Maintenance Free Countertop Water Filtration System. The Paragon Filtration System sits quietly on your counter top, cleaning water at a rate of 0.5 gallons/minute and filtering out up to 99% of toxins and impurities. It’s maintenance free, with no costly filters to change and a capacity of 25,000 gallons, to keep your family’s water crystal clear for up to 10 years! Regular price is $119.99 but it’s on sale for $29.99 + only $4.99 for shipping. 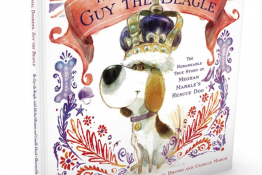 That’s 76% off but the deal ends tonight! 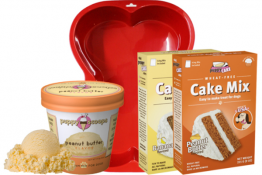 Visit 1SaleADay here for all the details and to order yours. 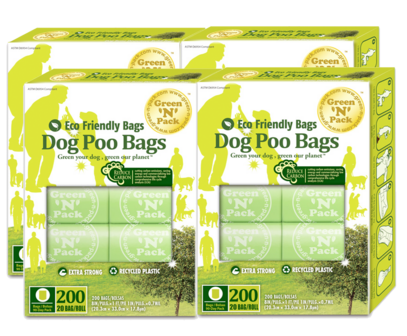 Half Off Eco-Friendly Dog Poop Bags + Free Shipping and Dispenser! 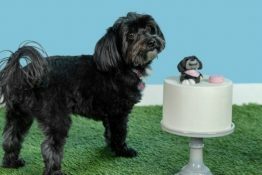 Coupaw, the daily pet deals site has a new eco-friendly pet deal! 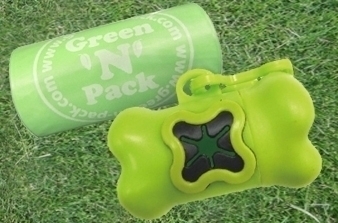 Get 4 boxes of Green N Pack Dog Poop Bags for only $26.29 including Free Shipping! That’s 800 bags and a savings of 50% Off the regular price of $52.28! 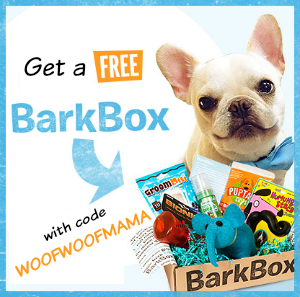 Order 2 sets (8 boxes with 1600 bags) and you also get a FREE Bone-Shaped Bag Dispenser! 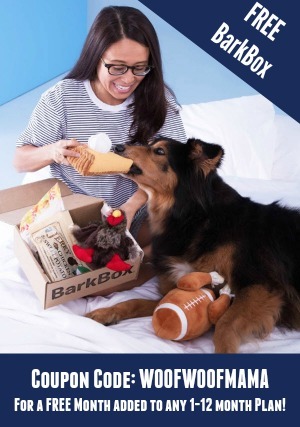 If you haven’t already, be sure to signup for Coupaw and get updates on all their new pet deals and discounts for dogs, cats and other critters!